A new home in a great quiet neighborhood is yours for a great price. 43 Reed offers the necessities and the bells and whistles. A chef's kitchen with a large island with built in microwave and a tray ceiling of pendant lights. 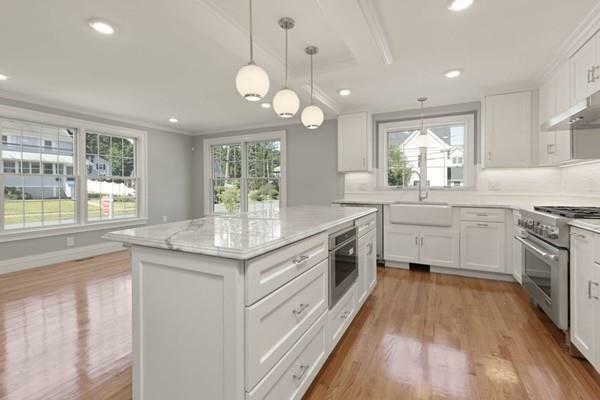 A built in fridge, farmer's sink and beautiful gray/white granite. Two mudroom closets, one off the kitchen and one near the oversized heated garage. Plenty of height for storing stuff! Great built-in office, gas fire-place in living room. Full bath on first floor with guest style bedroom as needed. Upstairs, four massive bedrooms, the master is huge with large Palladian windows and four piece bathroom. One bedroom is en-suite and the other two share a large family bath. Huge laundry room as well. All of this plus you live in an in-out neighborhood, close to highways and the school bus stops right in front of the house! 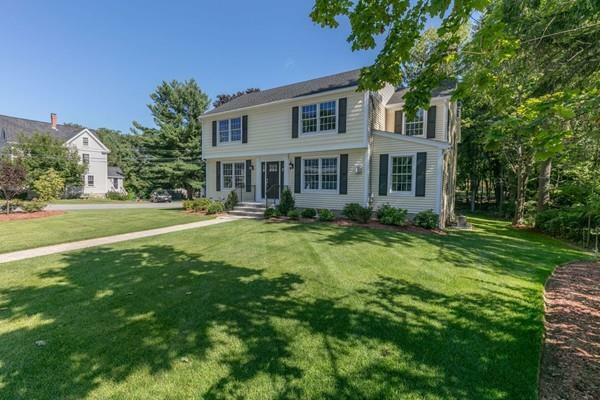 Listing courtesy of Beth Sager Group of Keller Williams Realty Boston Northwest. 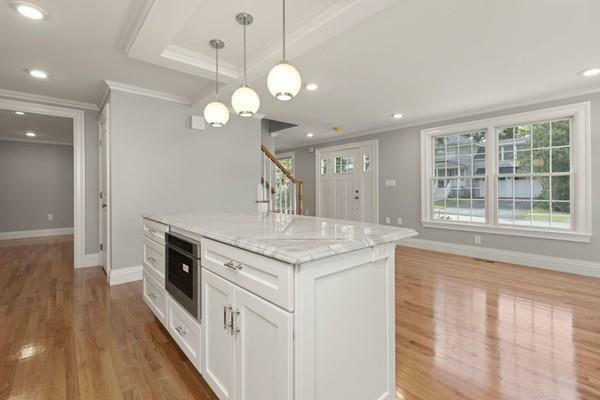 Listing provided courtesy of Beth Sager Group of Keller Williams Realty Boston Northwest.